Here we are in the merry month of May. It doesn’t seem possible. The past nine months have gone by extremely fast. I thank you for all you have done, and continue to do, for our great organization, but we still have additional work to be completed. A quick reminder for every Post to submit consolidated post reports this month. Department Adjutant Dale Chapman will provide additional details regarding post reporting in his article. 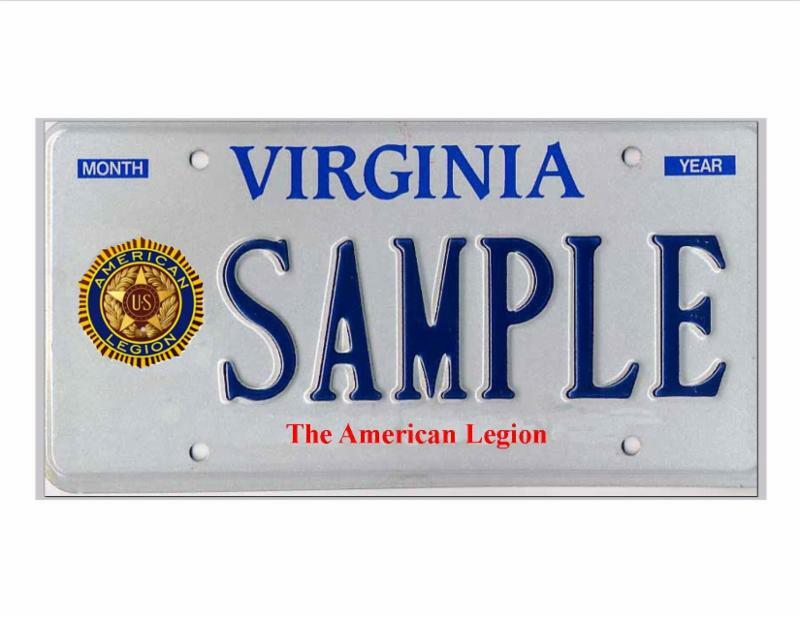 Have you submitted your pre application for American Legion license plates? The DMV requires applications that would assure the issue of plates for 450 vehicles. This includes motorcycles. What a great way to promote The American Legion. I wish to congratulate the 56 Post and one district (to date) that have achieved their 100% membership goal. GREAT JOB! Every legionnaire is a member of the membership team. We would be grateful for the help of all legionnaires in helping your Post, District and Region to achieve 100%. Let your post adjutant or membership chairman know you would like to assist in contacting members that have not renewed for 2015. If you know a qualified veteran; recruit him/her for our great organization. When you talk to a potential member, tell the veteran what we do (four pillars) and the reasons we are a great veterans organization; as defined in our Preamble. For those Post that have not achieved your goal, remain dedicated, committed and persevere; you can achieve your goal prior to the Department convention. 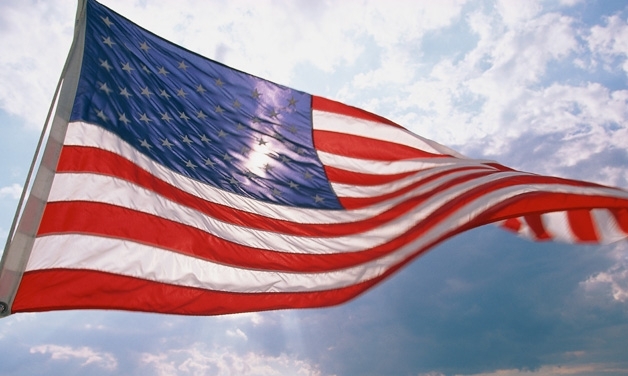 The Preamble to the Constitution of The American Legion contains 10 clauses, each of which has significant meaning. These clauses identify what The American Legion does. For God and Country, we associate ourselves together…This introductory statement declares the allegiance of Legionnaires, in all endeavors, to both God and Nation. First things First. To preserve the memories and incidents of our associations in the great wars…This month we will recognize VE day on May 8th and Memorial Day on May 25th. The American Legion evolved from a group of war-weary WW1 veterans and has become the largest organization of war time veterans and the strongest advocate for veterans. 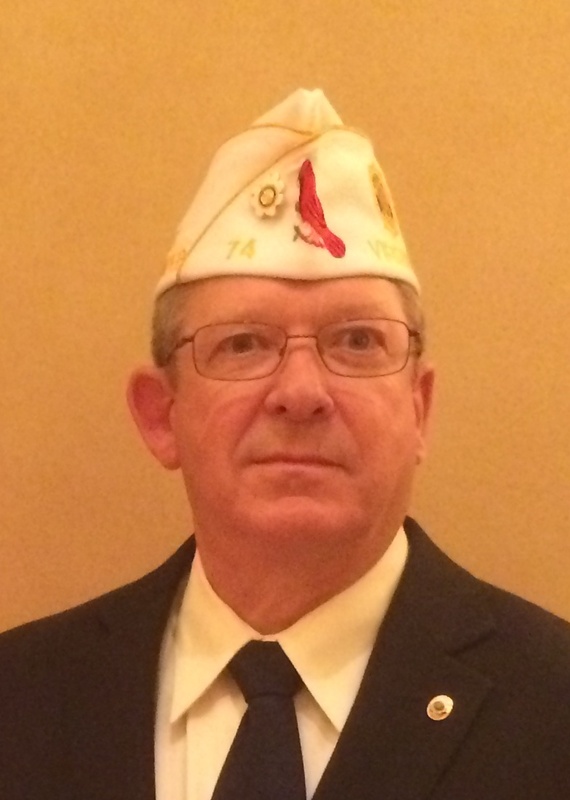 Membership is the foundation on which the four pillars of The American Legion stands. Every Post, through retention, recruitment and reinstatement will assure our foundation remains strong. This is no surprise when you think about it. We are veterans. Some drafted, some volunteered. We served and did what we were told to do with determination, loyalty, trust, and so on. Our patriotism is steadfast. After visiting many Posts, no two Posts are alike, or Districts, etc. The similarity is that they all have the same mission. The end quality is top notch! All of us are asked to participate in retaining members, and seek new members. This requires action. With the wave of additional members ranging from drafted to volunteer veterans, we will stay strong. Our differences will only enhance our main objectives as charged in our Preamble and described in the Four Pillars. Programs that could use your participation ! Most of you already know that we have received 396 inquiry applications, which reflects 88% of the total goal of 450. We have 261 members participating out of 43,112 +. 78 participating Posts in the project out of 229! what we all need to do in just a very short time. I know that Legion Families are finding it hard to find the funds for Boys and Girls State and the Youth Cadet Law Enforcement Academy. and senior year in HS, have a learners or driving permit, and have an interest in some aspect of law enforcement. The academy starts on Sunday, June 21 with graduation on Friday, June 26. Registration fees remain at $200. Thank you all in advance for your support of this program and for all you do to support the Four Pillars. Greetings to my fellow Legionnaires, American Legion Auxiliary members, Sons of the American Legion and American Legion Riders! 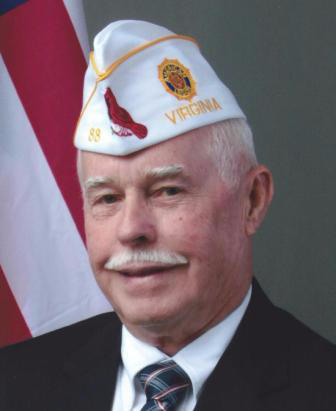 The Department of Virginia will be conducting the 2015 American Legion Family Leadership College at the Double Tree Richmond-Midlothian Hotel in Richmond, VA on Friday, August 7, 2015 through Sunday, August 9, 2015. Our Legion Program will include instruction in the National Leadership, Education And Development (LEAD) program as well as continuing to offer information on some of our core Virginia programs like Boys State, JROTC Drill Team, Jr Shooting Sports, etc. I have been assured by my counterparts with the American Legion Auxiliary and the Sons of the American Legion that they are also planning some interesting, creative and different information sessions that you will not want to miss. So please consider this your invitation to attend our Leadership College. Whether this is your first time attending or if you have attend the Leadership College in the past, we want you to feel welcome to attend and hopefully learn something new about the American Legion Family, make some new friends and/or see some old friends, and share some ideas of what has worked or not worked so well at your post, unit or squadron! under Upcoming Events, or by clicking on the box below this article. We look forward to seeing you there! Please feel free to contact me at jkokernak@aol.com if you have any questions. My fellow legionnaires that time of year is here once again REPORTING. Americanism program for the year. We must meet some criteria in competing for this prestigious award. We have to take into account the number of members in each post as of March 1,2015 and the I must submit a narrative statement of at least 200 words but not to exceed 500 words by July 15,2015. This award is honor of the Honorable Daniel J O’Conner, who was the Ntl Americanism Chair (1962-1983) and Chairman Emeritus (1984-2004) and the trophy will be presented at the NationalConvention. This trophy is awarded annually to the department selected from among the top three departments attaining the greatest number of percentage points which are derived from activities reported on the Consolidated Post Report form and which submits the best narrative statement supporting the claim of points shown. The Department of Virginia I am proud to say that through all of your hard work and efforts has received this award 8 out of the last 11 years and have a total of 9 awards. This year with all of your hard work and dedication we can make it 10 and 2 in a row. So when you hear the talk of reporting this is one reason why. Take the time fill out your consolidated post report and remember everything we do is for the veteran and their families, but we want to be proud of our work and let the other Departments know that Virginia is doing things the only way that they can be done and that is the BEST.